Long journey home for Christmas? Fed up of festive tunes? Listen to a podcast instead. 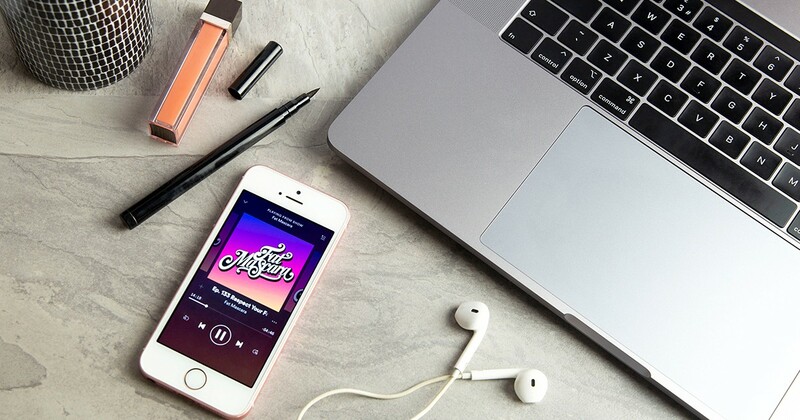 In a world where we’re always on the go and doing ten things at once, podcasts have completely changed the way we absorb information. From true crime to comedy, every genre has been covered by the podcast revolution, and finally, beauty has too. After all, there’s always a conversation to be had about beauty and there’s always news (drama!) in the industry. 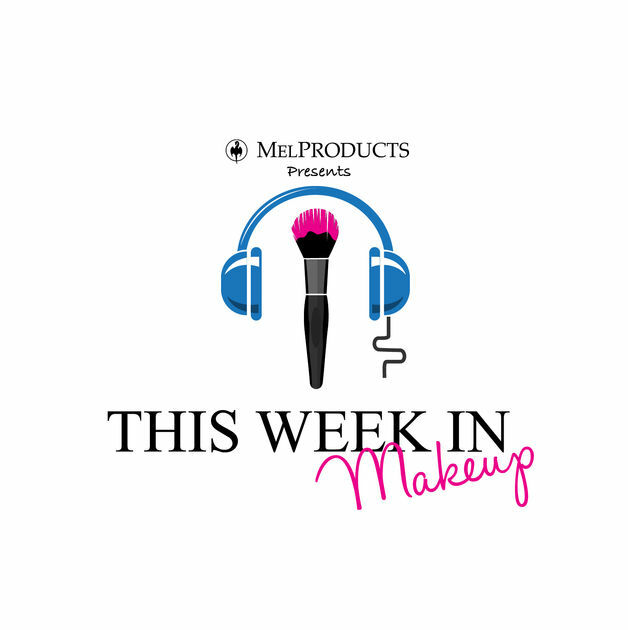 A bitesize roundup of allll the drama that’s happened in the beauty community in the past week (listening to this podcast is the audible equivalent of scrolling your Insta feed) hosted by brother/sister duo Crystal and Forrest. Expect product reviews, interviews with Instagram gurus, and everything you need to know about upcoming beauty launches. 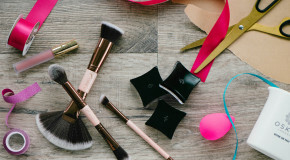 With over 100 episodes (they’re added weekly) Fat Mascara is a 411 of the beauty industry, hosted by American beauty editors Jessica Matlin and Jennifer Goldstein. Together they demystify trends, crazes, brands, and products, and feature guests ranging from brand founders to dermatologists and pro-MUAs. 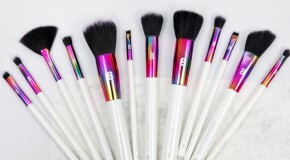 Calling all beauty geeks! 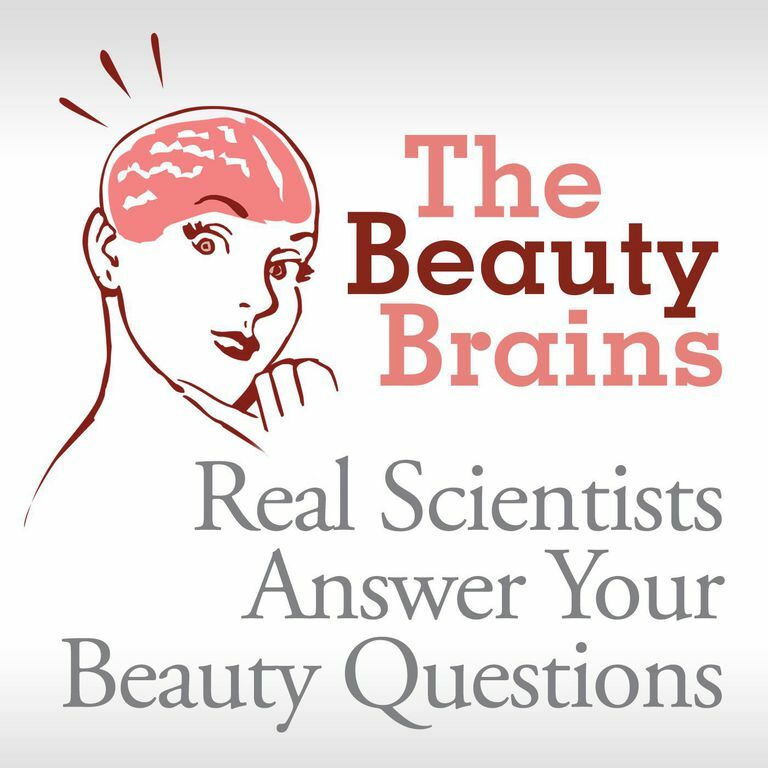 Tune into The Beauty Brains for an in-depth, scientific dive into beauty – without the confusing jargon. If you’ve ever wondered how often you should wash your hair or what silicones do to your hair, this podcast has allll the answers. Recommended listening: Episode 110 Why Is Moroccan Oil Such A Big Deal? If you dream of working in the beauty industry, tune into this one. Host Emma Gunavardhana’s is anex-beauty editor, so she’s in touch with everyone who’s anyone in the beauty world. 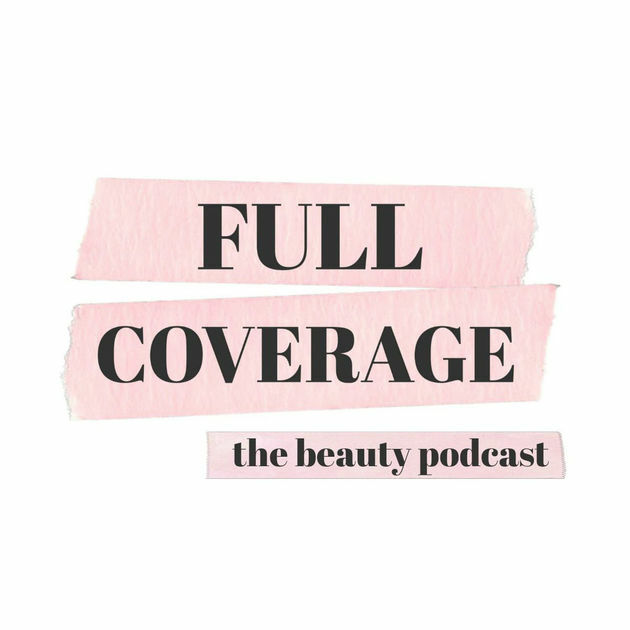 Listen to everything from in-depth ingredient studies and audience Q&As through to discussions with beauty bloggers, brand founders, and famous faces, about subjects ranging from cold showers to product decluttering. 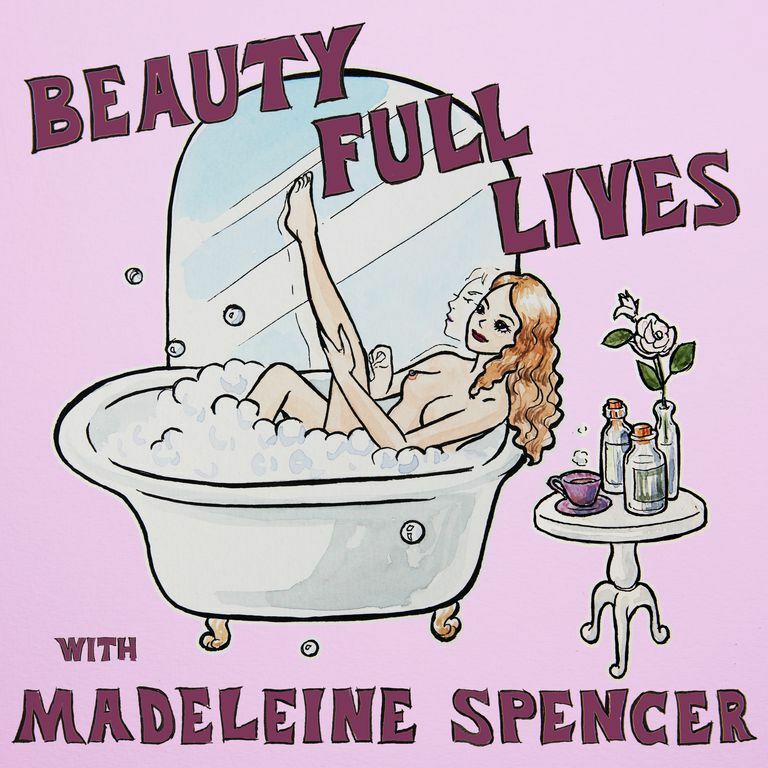 Beauty journalist and blogger Madeleine Spencer interviews a different celebrity guest each week (with previous guests including Holly Willoughby and Kylie Minogue), discussing their beauty back stories. The episodes explore the way that beauty products can evoke emotions, nostalgia, and confidence – with plenty of practical tips thrown in to boot. Based on the idea that behind every best-selling beauty product, there’s a story, ex-magazine beauty editors Jill Dunn and Carlene Higgins host brand founders (such as Beautyblender founder Rea Ann Silva and Rose-Marie Swift of RMS) to discuss how they broke into the industry and how they brought their products to life. 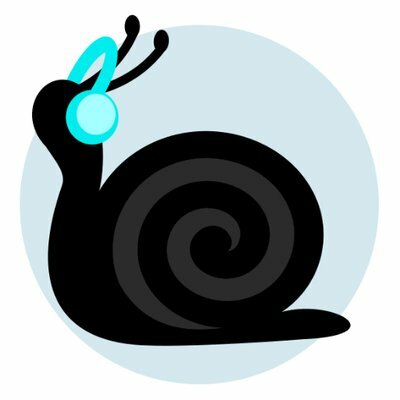 The brainchild of four strangers who came together over a mutual love of Korean beauty, The Snailcast is a bi-weekly podcast celebrating the K-beauty revolution. If you like the be the first to jump on a new beauty trend, you’ll hear about it here first. Occasionally brand founders and experts feature, but mostly this podcast is like sitting down with your best friends to chat all things beauty. From the influencers to surgery, injectables, and beauty diversity, any and every topic related to the beauty industry is up for discussion.